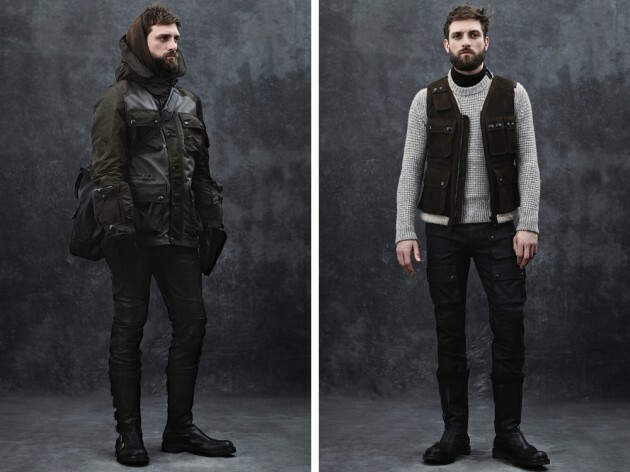 For Autumn Winter 2014, Belstaff pays tribute to the British motorcycle riders of the 1965 International Six Day Trial Race. Basing the collection on functionality, the brand takes classic archival pieces and modernizes them with updated details, like riding suits with wet-weather parks and pocket jackets with dropout lining. 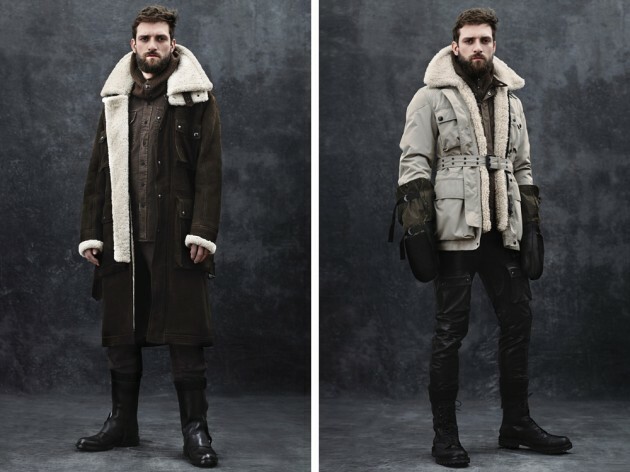 The shearling outerwear and accessories are hands-down the most significant parts of the collection, adding cold weather protection as well as weighty style. 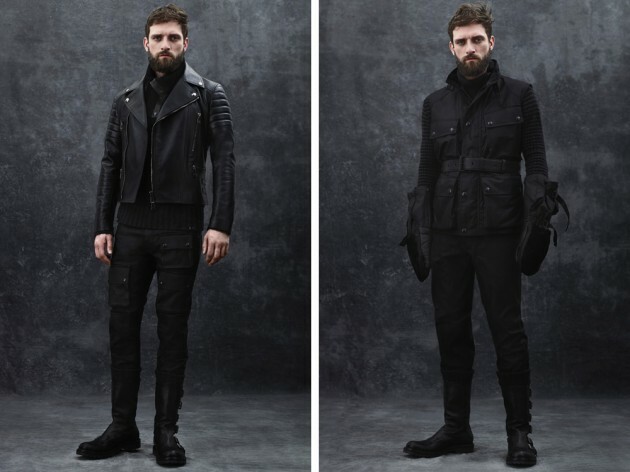 DAVID BECKHAM has designed a collection for British brand Belstaff – a menswear offering inspired by “reviving luxury moto classics that have been redefined by Beckham’s iconic personal style”. The former footballer will also star in the label’s 2014 global advertising campaign, photographed by Peter Lindbergh in rural Buckinghamshire. 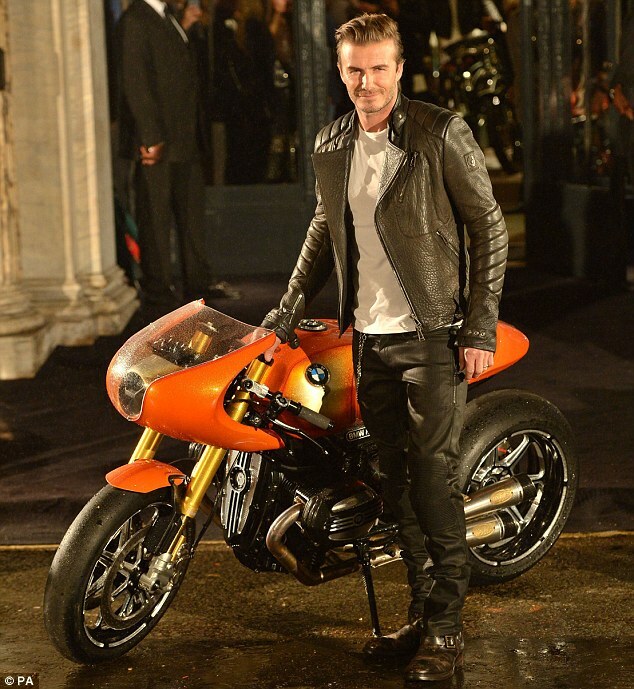 The campaign depicts a “band of brothers” led by Beckham, travellelling around the English countryside on their motorbikes, something Beckham enjoys off-camera too. 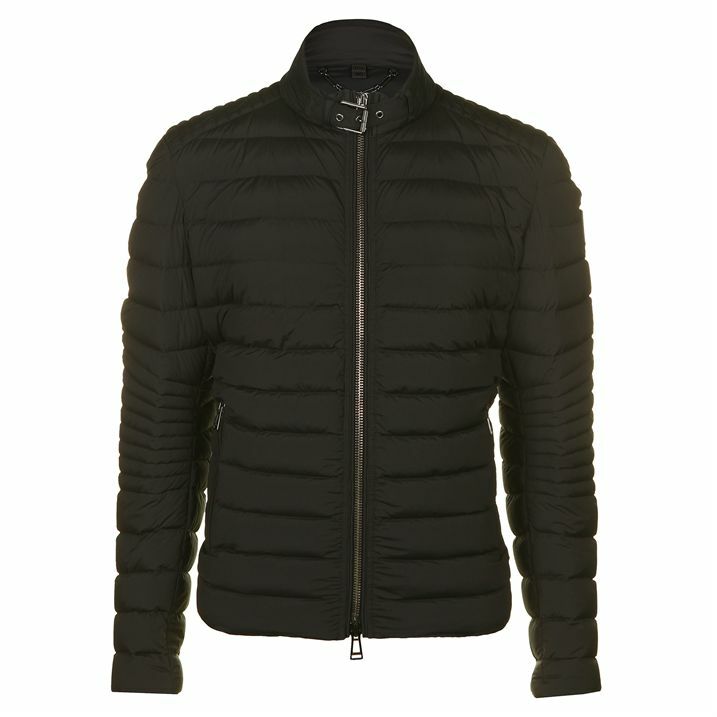 Belstaff has been around since 1924, then sold and relaunched in 2011 now David Beckham has prob just about to send the brand to all time high. 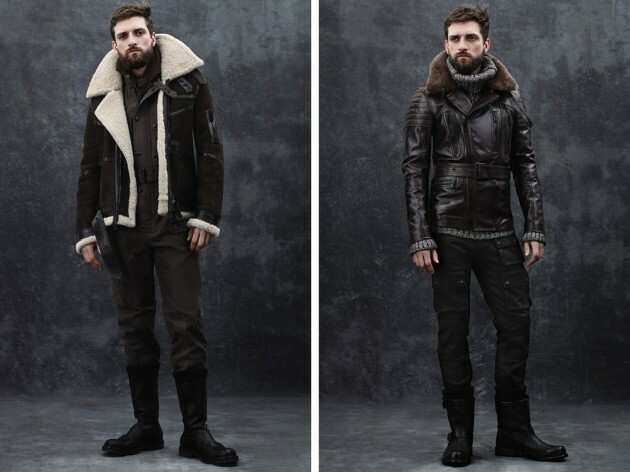 Here are some facts ou might not know about Belstaff. 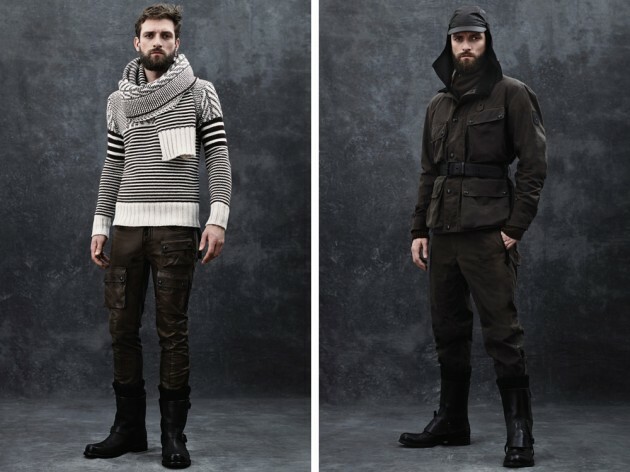 Belstaff’s signature waxing technique goes back centuries. 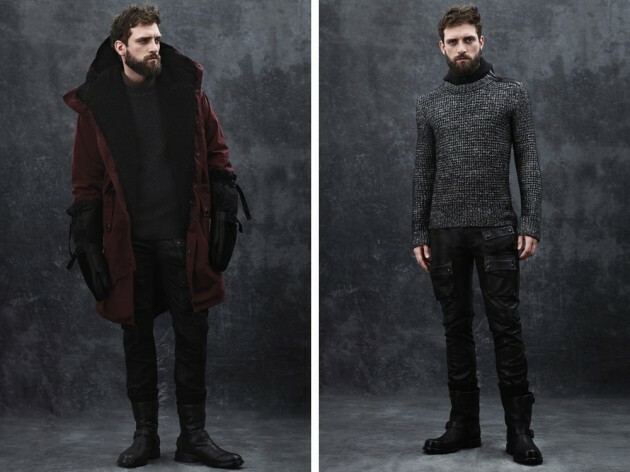 According to Doug Gunn, owner of the UK’s Vintage Showroom (and a Belstaff expert), fishermen have used a combination of beeswax, fish oil, and other waxes and oils to waterproof their coats and smocks for centuries. 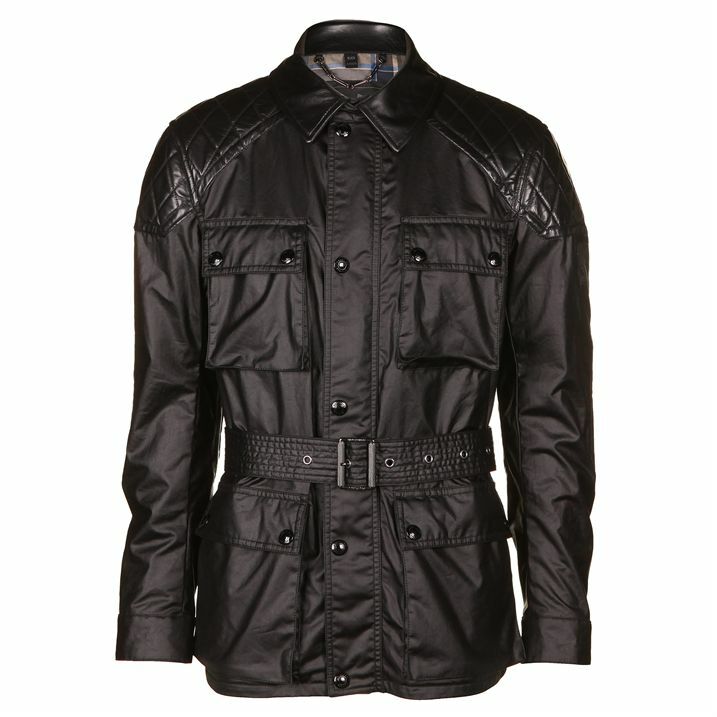 Belstaff was the first company to actually manufacture the waterproof but breathable material. 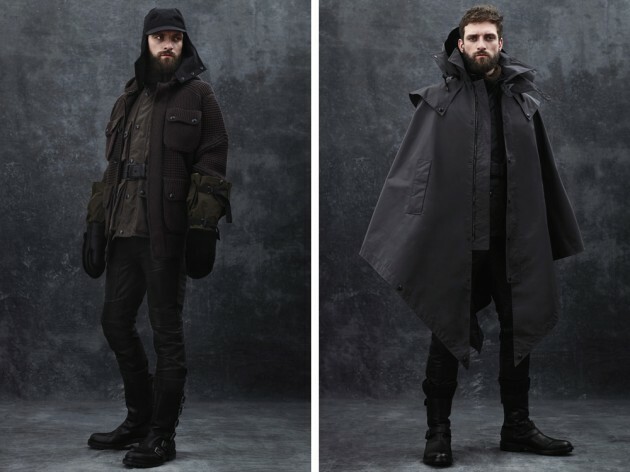 Eli Belovitch, who founded the brand in 1924, once supplied waxed cotton and other waterproof materials to British manufacturers of capes, tents, and groundsheets for WWI. 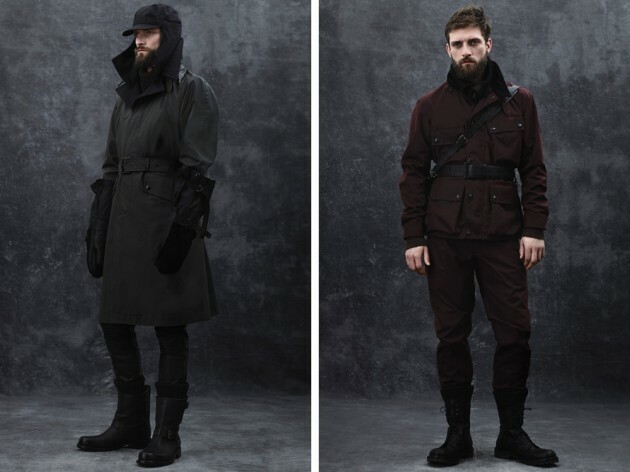 By the time World War II rolled around, Belovitch and his son-in-law, Belstaff cofounder Harry Grosberg, were producing survival suits, parachutes, barrage balloons, and other wartime essentials as an official military contractor. Yep, it’s TRIAL-master, not TRAIL-master. Debuting in 1948, the Trialmaster was made for the harsh weather conditions of the Scottish Six Days Trial, the oldest motorcycle trials (a scored, non-speed event that tests the rider’s skill on an obstacle course) in the world. 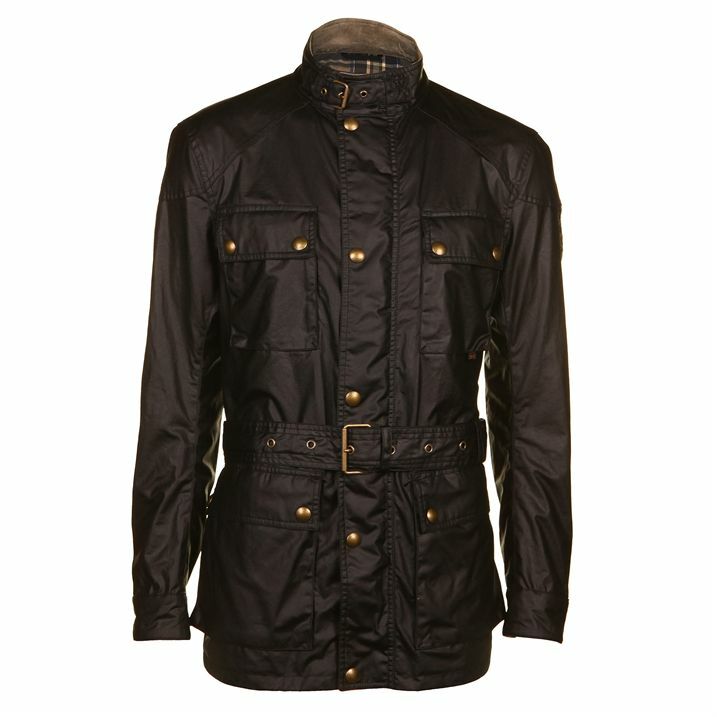 Per Gunn, the design was based off a jacket worn by Royal Navy sailors on the lookout towers of submarines. 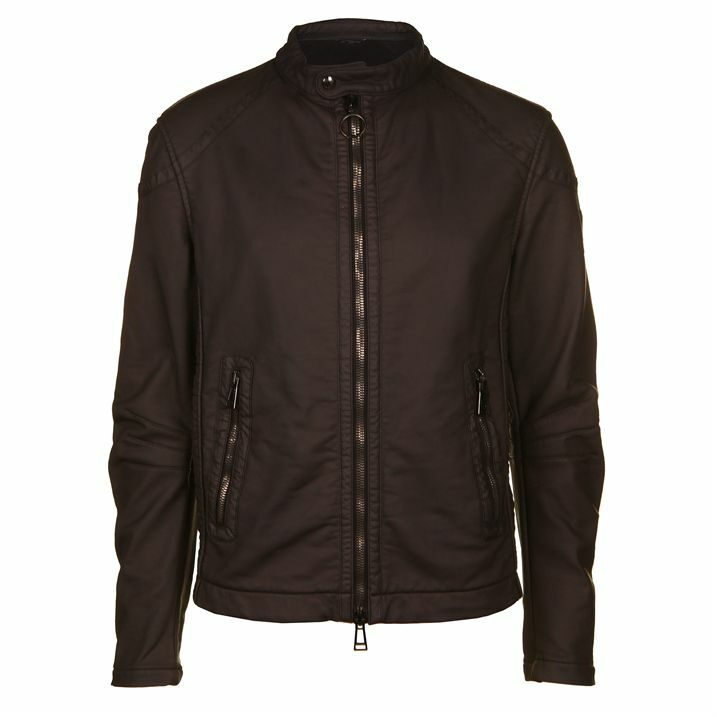 The brand was worn by Amelia Earhart and T.E. Lawrence. Simply put: If world-class explorers, aviatrixes, record breakers, and other daredevils like land speed record holders and mountaineers stand behind it, it’s probably going to do just fine keeping you dry on your morning commute. Oh, and some dude named Steve McQueen, too. 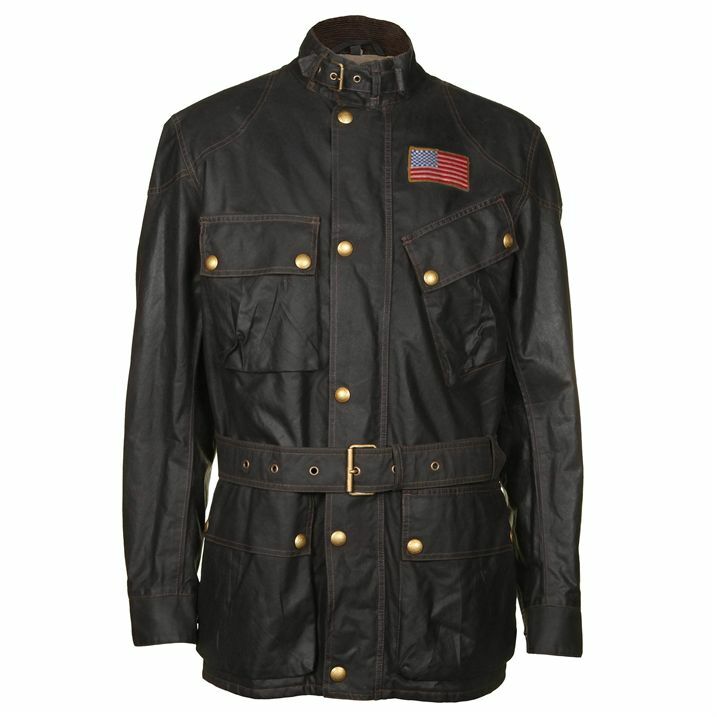 So great was the King of Cool’s love for the brand that rumor has it he once skipped a date with girlfriend Ali MacGraw to stay home and give his Belstaff jacket a fresh coat of wax. Belstaff cast Kate Moss in a campaign before she was Kate Moss. In 1990, long before she became a household name, Kate posed for a Belstaff catalogue that brought the waxed cotton look to the mainstream, non-motorcyclist market. She reprised the shoot for an ad campaign in 2006, proving that her beauty has — shockingly, if you think about it — held up as well as, well, a Belstaff jacket. 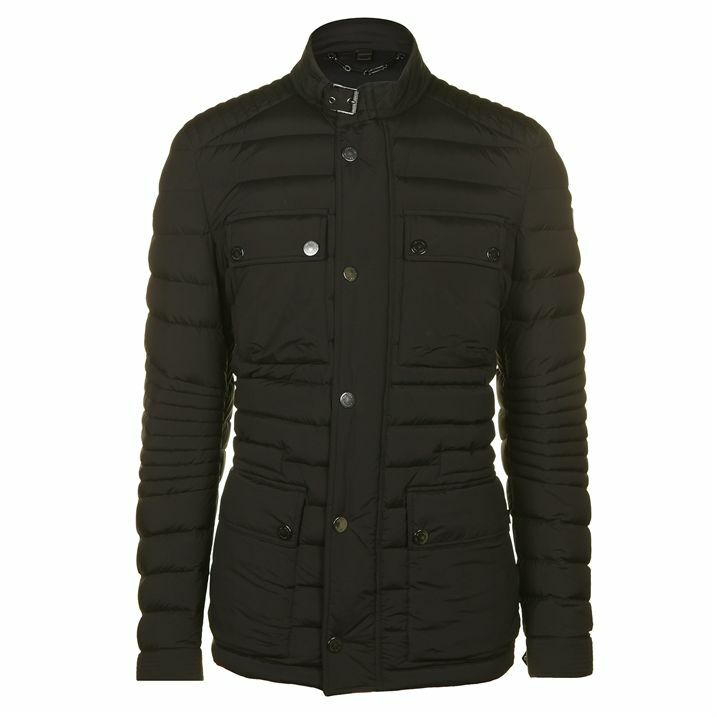 Belstaff created the best-selling waterproof jacket of all time. 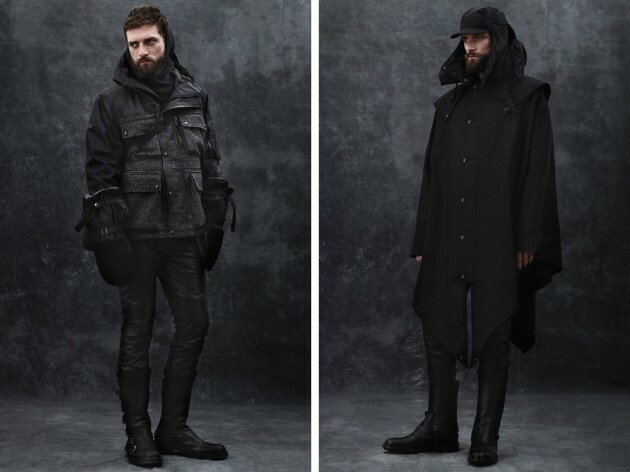 The Black Prince leather jacket — which has sold 40,000 pieces annually for 40 years — moved enough volume to require its own factory in Silverdale, England. The brand is now part owned by Tommy Hilfiger. When you think about it, this says less about the brand than the taste of Mr. H, who bought the brand in 2011 conjunction with businessman Harry Slatkin and the Labelux Group. 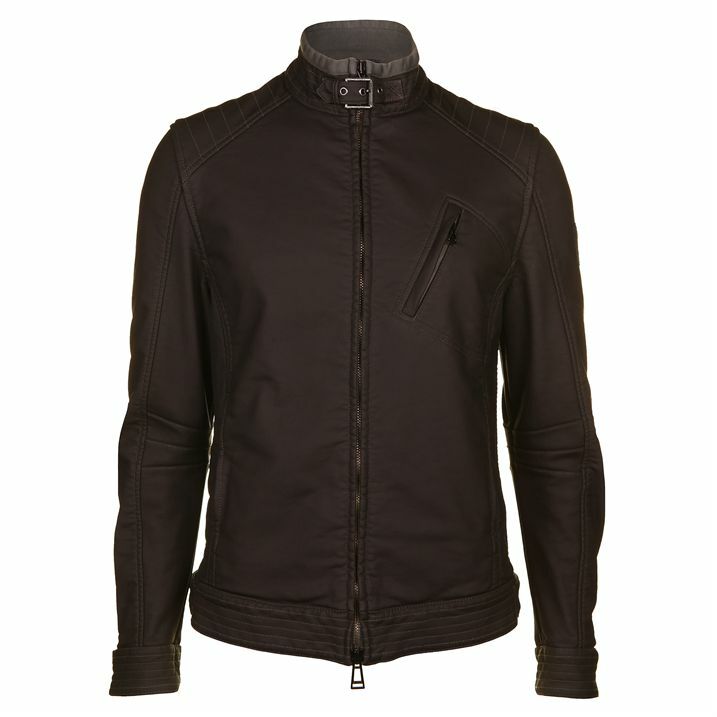 The Belstaff logo is based on the legend of the Phoenix. Cofounder Harry Grosberg chose the symbol in the 1920s to signify ascendency and continuity. We’re going to go out on a limb and predict that he’d be pretty happy with the way things have turned out.